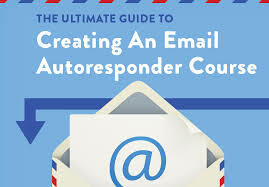 Posted on May 23, 2018 by Jon L.
Using autoresponder emails (sometimes called follow up messages or follow up emails) can have a massive time-saving and therefore business growing benefit to you and your business, however despite this advantage many online businesses still aren’t using them. Well, simply by adding a follow up series to your email marketing strategy today, you can put yourself miles ahead of 75% of your competition! What is The Importance of Follow-up Messages? Follow up emails let you schedule a complete series of email messages ahead of time for all of your subscribers, including those which have only just been added. Unlike broadcast emails, which are one-time emails with time-sensitive content, the content in a follow up series of emails is evergreen. This means you can send a follow up series of emails to any new subscriber at any time of the year, having done the work (composition of the emails) only once. 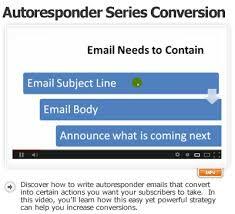 As soon as a new subscriber signs up, they automatically receive your follow up email series. Every follow up series should follow an arc: an introduction to your business in the beginning, information about your products or services (including links to sales pages etc), in the middle and some sort of mechanism to receive feedback (i.e a survey) from your subscribers at the end. 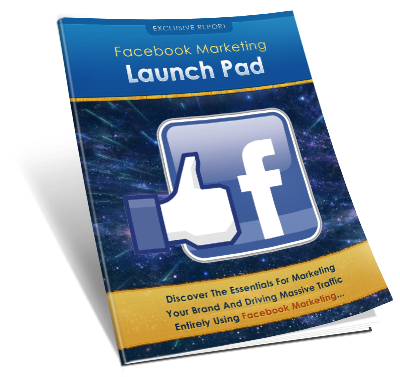 This allows you to reduce the possibility of sending the same info to the same subscribers, over and over again and obviously gives you a superb opportunity to make a great first impression on your new subscriber. So, lets say you have a personal training business you’re promoting online. Firstly of course, you’ll need to ensure your subscribers are comfortable about booking their very first training session with you. So, show them your expertise and professional way of doing things with your follow up email series by sharing diet and nutrition information, workout tips etc, and you’ll find yourself fully booked in next to no time. That’s how you build a long standing relationship with your subscribers and turn them into loyal customers. OK, that’s the theory what about the practice, let’s write some follow up messages, shall we? How should you plan and begin your follow up email series? First, you need to identify your goal for each email within your series. For example, if you’re a nutritionist, you might start off with answering common health questions you’ve received from clients in the past. 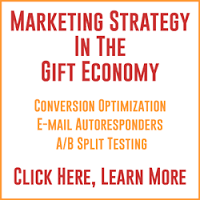 The number of emails is up to you and how much content you actually want to create. I recommend a minimum of 7 (people generally need to see a sales message at least 7 times before making a decision) the maximum is only limited by you! Secondly, decide on a sequence that makes sense for you AND your customers. As an example, if you’ll be teaching new customers how to use one of your products, your follow-up email series should have a beginning, a middle and an end, with enough space in between to digest your lessons, so possibly schedule your messages to go out every 2 days. However, if you want your new subscribers to take a certain action within a certain time period, then you need to take that into consideration too. For example, if you want them to upgrade their service within 30 days of signing up to your list, your follow-up email series should lead them down that route. As a beginner to email marketing, writing a follow up email series can seem like a daunting task, but it needn’t be scary. Ways that your products or services can save time and/or money. Customer case studies and testimonials. Getting to know the team. More resources to educate and assist your subscribers. You can try a combination of the ideas listed above for your series. Here’s an example of a follow up series an Estate Agent or local Realtor might use for those looking to rent or buy a property. 10 Time-Saving Tricks to Help you find Your property. How do you know when to rent or buy? Find out what the experts say. What do you think of us, we Would Like to Hear From You? Another approach you can take with your content is to use your follow up series as a step-by-step guide to educate your subscribers on using your products or services. Setting Up Your squeeze page in 3 Easy Steps. How to generate leads from social media. How to Write an Article the correct way. How to Rank Your Content on Google. How to Create a Video That Sells. 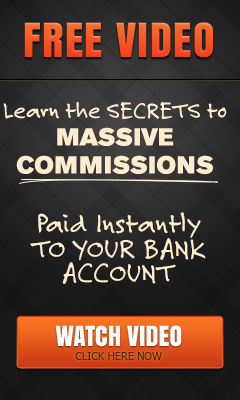 How to Make Money by Blogging. Regardless of the type of series you use, remember that every follow up email is sequential. That means the information you present should make sense in the order you send it. 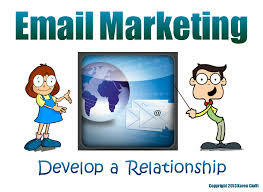 Once you have set-up your email series you should send yourself a test of the entire series to make sure it does. You don’t have to jam everything you know into your email follow up series. Save news, special offers and updates for your broadcast emails. Keep your subscribers’ attention span in mind, I recommend about 300 words maximum, this is more than enough for one email. If your email follow up series is a guide to using your products and services, throw in one or two emails asking your subscribers for their feedback. Finally, once you have your email follow-up series set up, create a calendar reminder so you can make regular updates. This will ensure that you keep your follow up content fresh and gives you ample opportunity to make any updates if something happens to change in your business. Not all email Autoresponder Service Providers are the same, I like and use Aweber as you can update and optimize your email series based on your open rates, (for example, if email number four gets low opens, you could change the subject line or swap it with another email), but there are many out there simply do a Google search for “Autoresponder Services” and you’ll find one to suit you and your business. That’s it for today’s Blog post, I hope you found it helpful. 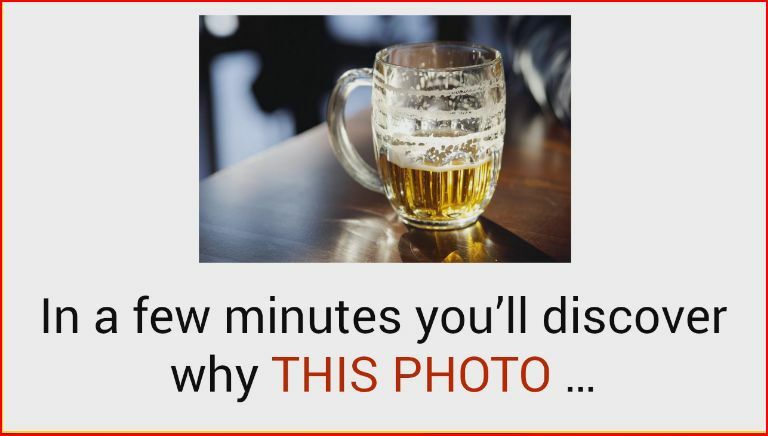 Please share using the Social Share buttons below, and feel free to leave a comment. PS.Why Not Shorten The Learning Curve and Take Advantage of Marketers Who Already Know How to Create a Money Making Email Follow-Up Series. 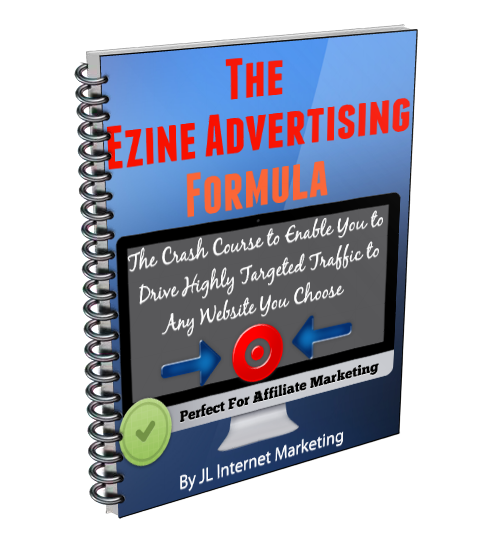 Simply Click The “Download Now” Button Below to Gain Immediate Access to This Great FREE Video Showing You How Simple it is to Start Making Money Online TODAY! This entry was posted in Affiliate Marketing, Home Business, Information Marketing, Internet Marketing, List Building, Network Marketing, Sales, Traffic and tagged Autoresponder, autoresponder emails, autoresponder service, autoresponder service provider, Aweber, business, businesses, email, email follow-up series, email marketing, email series, emails, Google, How to Write an Autoresponder Email Series, make money, make money online, Online business, online marketer, subscribers. Bookmark the permalink.